When is a light bulb more than a light bulb? When it can change colors, play music, detect intruders, respond to your voice, and maybe help you get a good night’s sleep. The boring old light bulb, a familiar fixture since the days of Thomas Edison, is becoming a star performer in the push toward modern homes that are more energy efficient and able to be controlled by computers, tablets and cell phones. 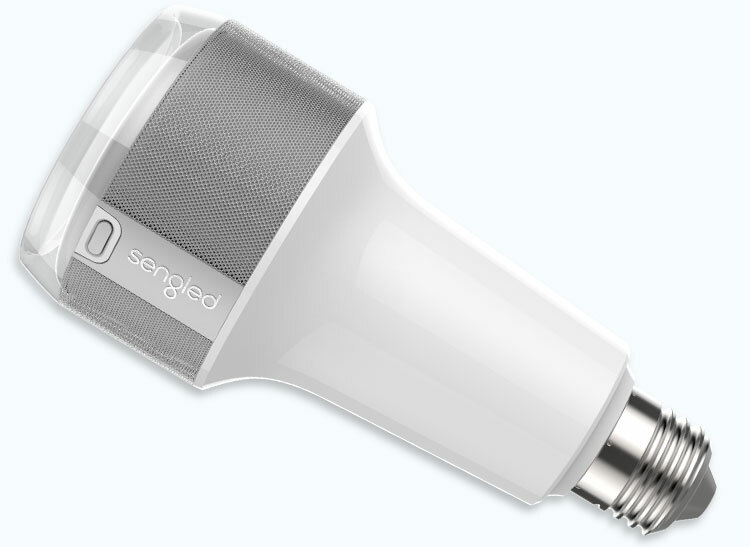 Take, for example, the Pulse bulb from Sengled. It combines a dimmable LED light with a wireless Bluetooth speaker. The speaker bulb links to an Apple or Android app to deliver music and customized lighting. A version called the Pulse Flex works outdoors and can be controlled over a home WiFi network. The LED Smartbulb from iLumi can change colors to match your mood. It will mimic candlelight for a romantic evening or imitate a sunrise in the morning. Syncing the bulb to a music playlist turns a room into an instant disco. The bulbs can also be set to come on when you walk into a room and switch off a few minutes after you leave. Some new bulbs can function as part of a home security system. The Sengled Voice, due out later this year, combines an LED light with a microphone and speaker. Like Amazon’s Echo, the Voice bulb can control digital devices by responding to its master’s voice. 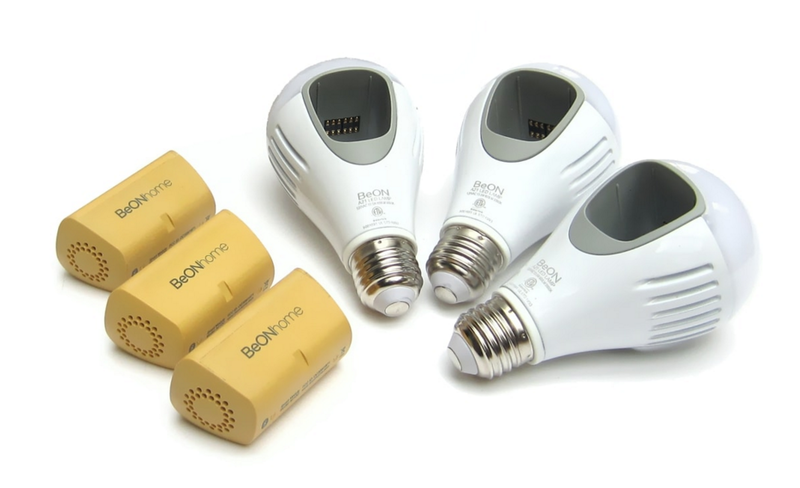 The bulb will also send a notification when it hears other sounds such as breaking glass or a beeping smoke alarm. 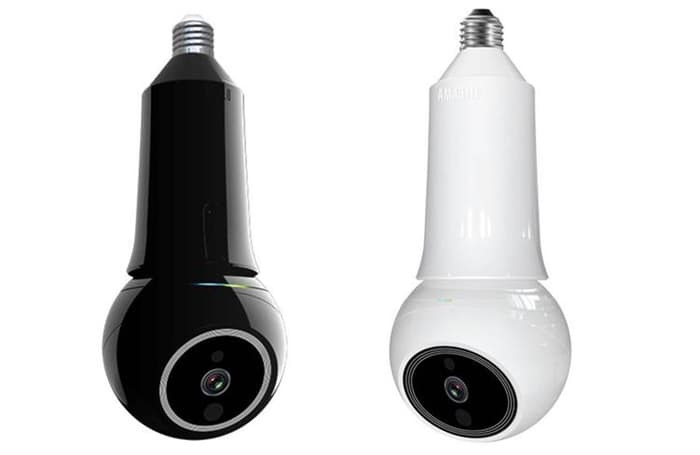 The iCamPro Deluxe from Amaryllo squeezes a high-definition webcam into a bulb-shaped device that screws into any light socket. With a home WiFi connection, the camera will store video in the cloud and be controlled remotely using an Apple or Android app. It has motion and audio sensors, night vision and a speaker for two-way communication. The company says the camera can detect motion up to 30 feet away, even if the activity is outside of its video frame. When it senses movement, it begins tracking the moving object and uses face-recognition software to distinguish family members and pets from strangers or intruders. Like the Nest thermostat, BeON bulbs attempt to learn your daily routine and adjust a home’s lighting to turn lights on when you’re home and off when you’re away. They also turn on exit lights when they hear fire or carbon monoxide alarms and they have built-in batteries that will provide up to 10 hours of lighting during a power outage. Better sleep patterns is one of the goals of the Hue lighting system from Philips. With the Hue app for iOS, users can set the bulbs to automatically change color for different times of the day. Lights gradually brighten in the morning and dim at bedtime. Some of these new smart bulbs can be expensive, but they don’t need a full home-control and hub system to do their magic. And you can expect to see more multi-purpose lighting devices being invented in the near future, putting the light bulb in a whole new light.